Selling a Condo at Boardwalk? Attention friends from Canada BC, Vancouver, Alberta, Montreal and Toronto. 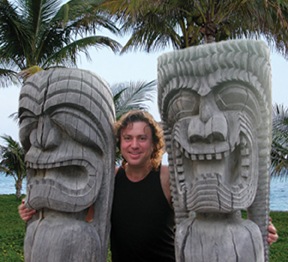 I was contacted by a company today that can bridge the gap between Canada and the US (United States) Hawaii and Maui. You now can borrow money in Canada and buy something in Maui. Call me and and let me know if they were able to help you get a loan to buy a condo or house in Hawaii while being Canadian. Now you can score Real Estate in Hawaii while the prices are down. This opens up the opportunity to assist Canadian clients who are looking to purchase a property leveraging a US mortgage and/or clients who currently own a property free and clear to protect them against US Estate Tax. 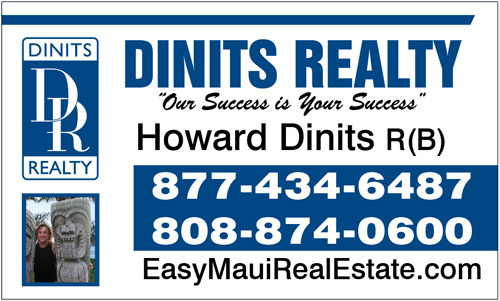 Selling a Condo Or Home in Kihei?